Tech company helping businesses use data to personalize content and target advertising to drive higher site engagement & digital revenue. Cxense CPO Tom Wilde says observing new visitors' behavior carefully can take them from anonymous to known, so companies can build an accurate profile. In her biweekly roundup of career moves, Kelly Benish looks at new faces at Brandify, Ledger Media Group and more, anniversaries at Amplify Media, Media Distribution Solutions and beyond and numerous opportunities at companies including Dealer.com and Reelio. Transform how your team executes lead nurturing campaigns. Use customer data to guide your business in the right direction. In her biweekly roundup of career moves, Kelly Benish looks at new faces at TriNet, VS Tech Ventures and more, anniversaries at iProspect, Affinity Express and beyond and numerous opportunities at companies including Dealer.com and Reelio. Why Nudge.ai? Reach out to the decision makers at Cxense with a personalized email - let them know that you found their recent news mention interesting. Nudge.ai’s relationship intelligence platform can help you find the right executive to reach out to at Cxense, such as Ben Graham, CPO, or Thomas Goh, Vice President of Business Development. Then get in touch and start a conversation. Executives can be difficult to reach, but every company has connectors who bring together people and ideas. At Cxense, people like Daniel Glasser, and Kenneth Watson are likely connectors. When Cxense is mentioned in the news, Nudge.ai often sees topics like Software, and Revenue. If your conversation focuses on these topics, you’ll probably get Cxense’s attention. 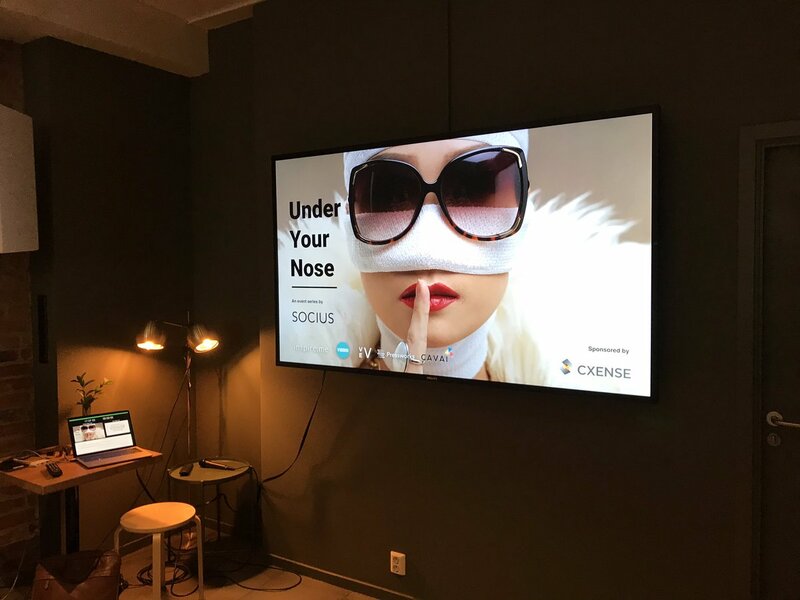 When Cxense is mentioned in the news, companies such as Certona, New Relic, Inc., and Optimizely are often also mentioned. These companies can serve as customer examples. Who in your network can introduce you to Cxense? Nudge.ai finds the best pathway to reach contacts at this company.